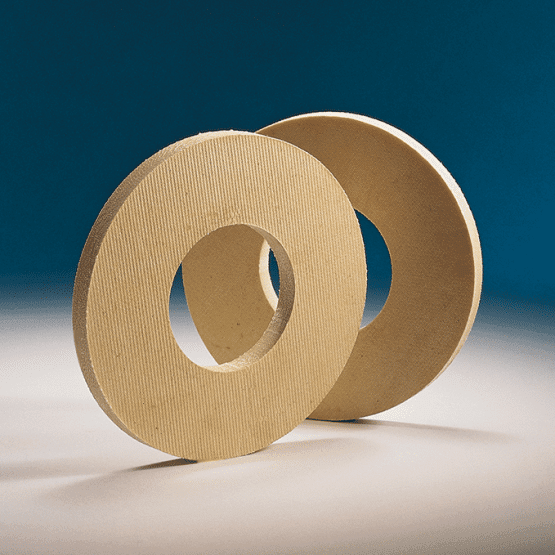 Rubber and Canvas stropping wheels replace leather as a material for stropping (de-burring) surgical blades, knife blades and box cutters and are typically used on custom made automatic stropping machines. 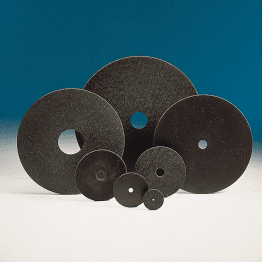 Marrose stropping wheels are made in three hardness : S1, S2 and S3 and used with abrasive compounds to produce the required edge sharpness on a blade. 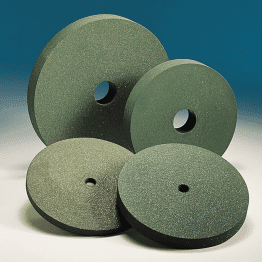 Stropping Wheels are genually used on bespoke or specalised grinding machines, they can be produced in diameters from 25mm to 500mm and with thickness in the range 3mm to 15mm, they can be ganged together if required to make a wide "brush" onto which loose abrasive paste can be added for operations on sheet materials. 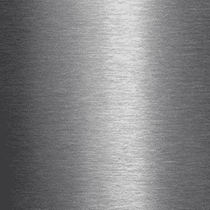 Stropping of surgical blades, box cutter blades, knife blades.